Treat yourself and your crew to a legendary experience in Rock Rapids. 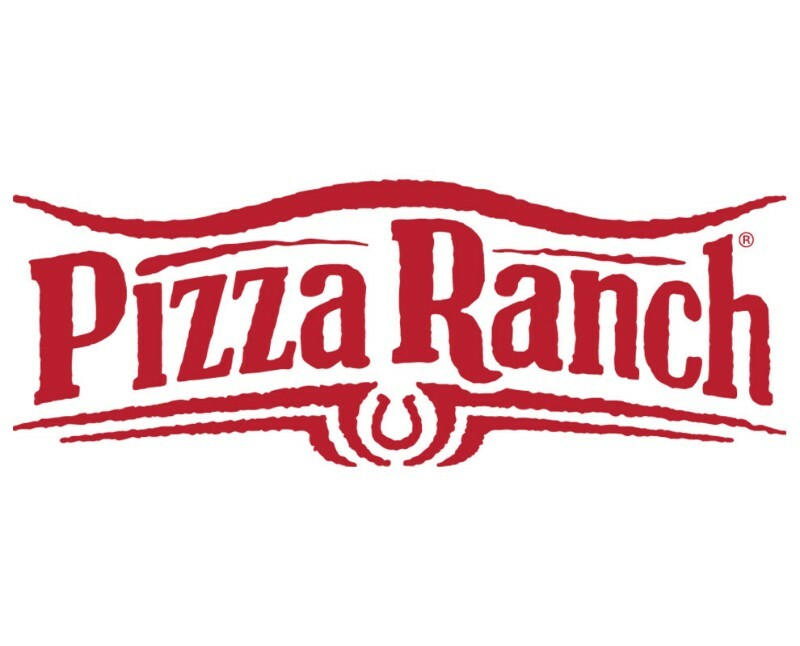 Pizza Ranch has everything you’re craving: delicious pizza, the Country’s Best Chicken®, sweet Cactus Bread®, and more! We’re five minutes from the Central Lyon High School, so bring the kids or the team—we have party rooms that seat up to 40. Join us for Community Impact events to support local causes like the West Lyon FFCLA group, or get in touch with us to host your own fundraiser. Stop by after a day at Rapid Speedway to refuel. Or, if you’re craving a night in, order online and we’ll deliver. We have deals and meals everyone can agree on!